Home > Food	> Shrimp Plates & Coffee! 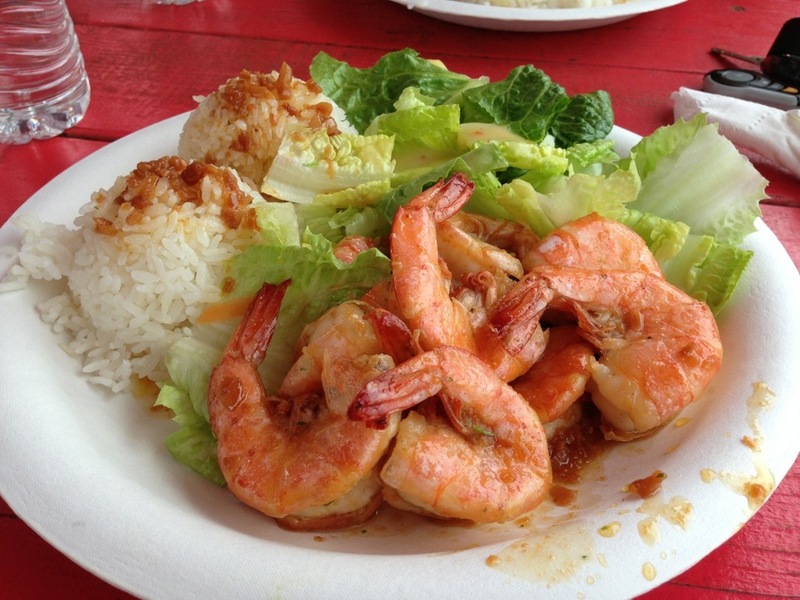 Went to get garlic shrimp plates from the shrimp trucks that all the tourists go to around the island. This one is from Macky’s and it was absolutely delicious! Afterward, we got dessert from a place called Coffee Gallery in Haleiwa marketplace. 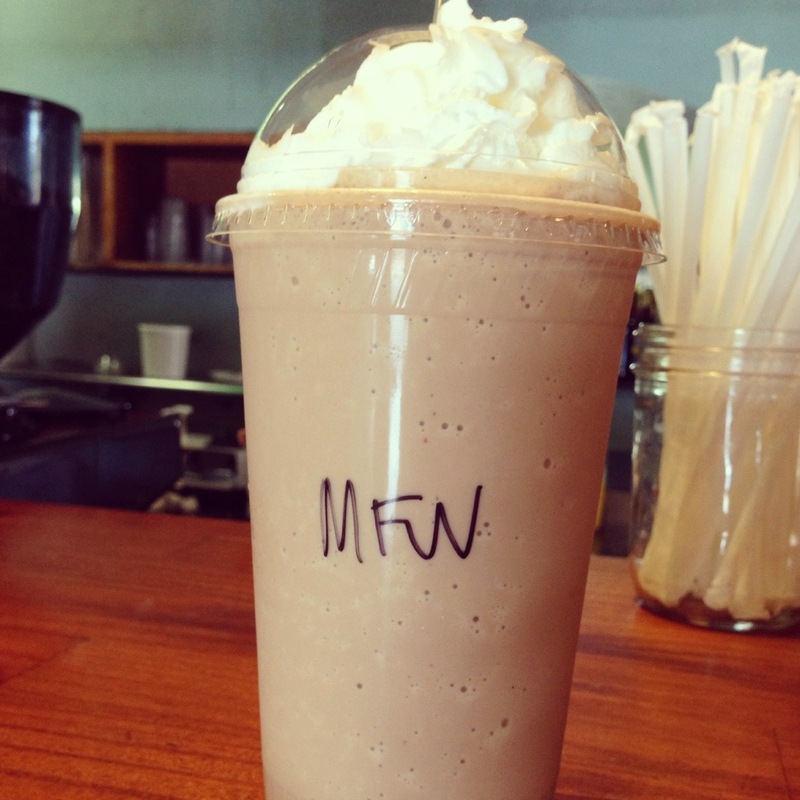 I got a mocha freeze. It was sooooo good!